Made with high quality Vita that is chlorine resistant, fade resistant and UPF 50+ . Vita is also a made with recycled fibres like plastic bottles, and fishing nets. 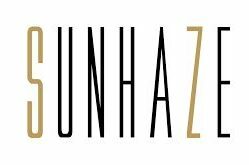 Please note that this is just an indication, if you have any concerns or questions please contact SunHaze.